For cutting tough woody material. Thicker and heavier than the Multi-Purpose brush blade that is shipped as standard on all DR Field and Brush Mowers. Extra weight and mass creates greater momentum as the blade spins, which makes it easier and faster to cut tough, woody material. 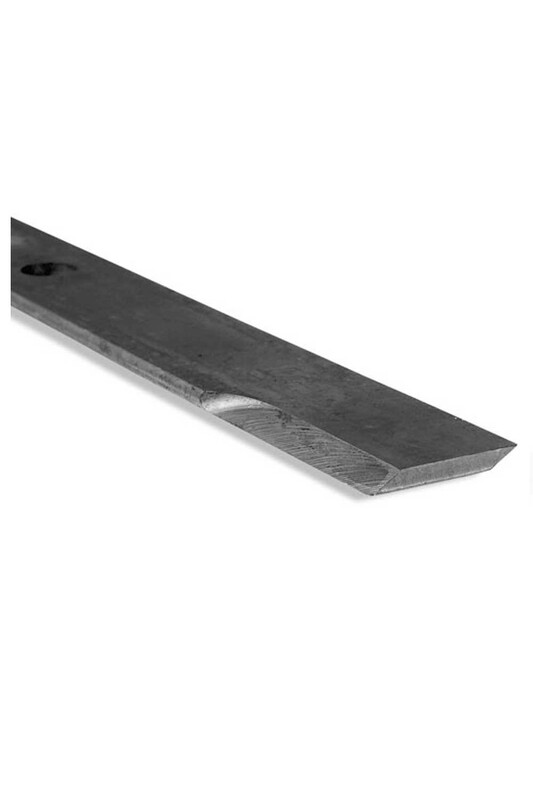 The Heavy-Duty Brush Blade is sharp on both sides, so it can be reversed for longer use between sharpening. Compatible with all DR Field & Brush Mowers with a 26" Brush Deck sold from 1997 onwards.